This voting opportunity is for the entire Pole and Aerial community. Make your choice from the nominee list! At the end of the voting period (June 4th, 11:59pm PST) the nominee who has recieved the most votes in each category wins! Simple right? 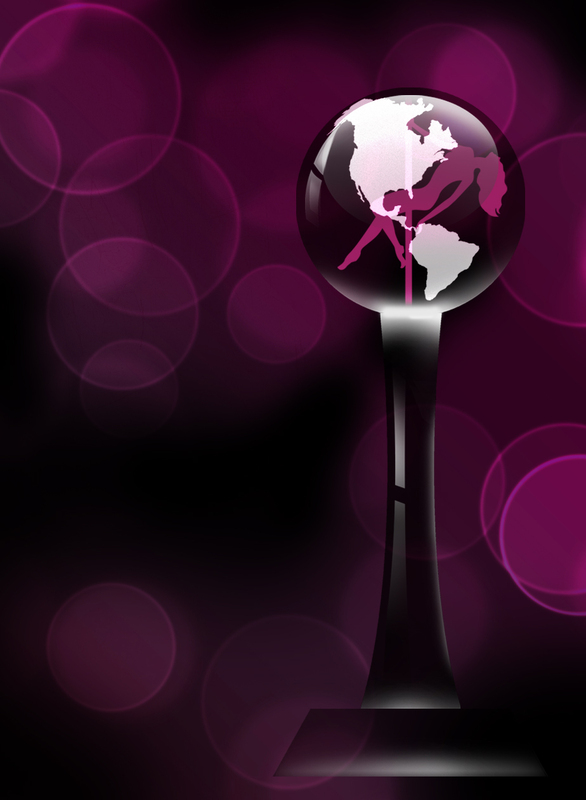 © 2014 -2016 PWNAwards.com is a property of Pole World News. All rights reserved. Reproduction in whole or in part is prohibited.